Extracted from the fresh flowers of the ylang-ylang tree, it is commonly used in perfumes and aromatherapy treatments. 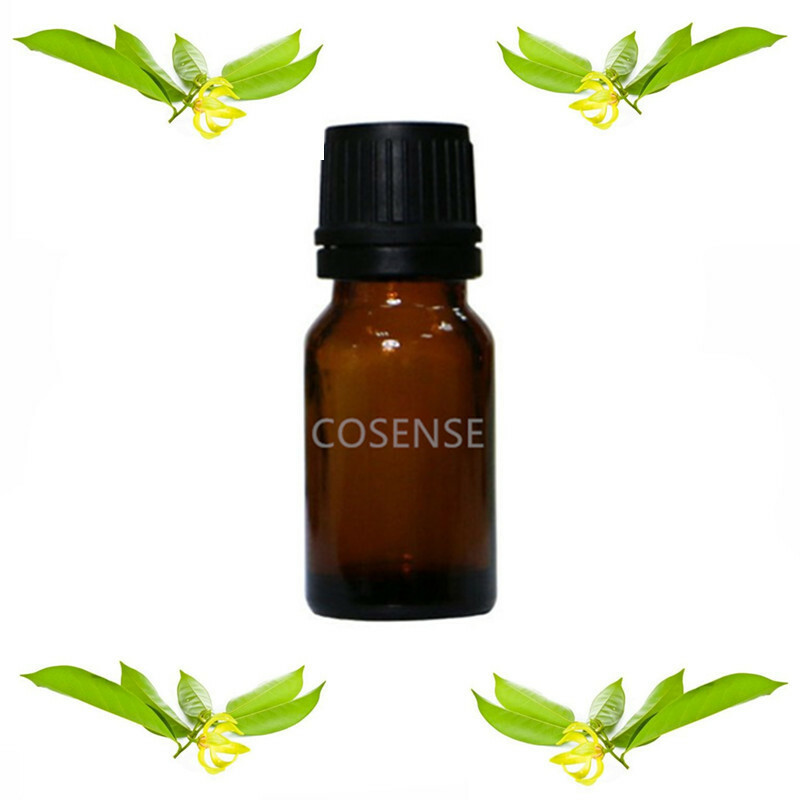 It has a very pleasing and delicate fragrance that promotes soothing effects. Besides this, it also has medicinal attributes such s antidepressant, antiseptic, aphrodisiac and as a sedative. Ylang Ylang essential oil expiry date is 2 year, please avoid this products put under high temperatures place and stay away to children.